If you’re a parent and are going through a divorce or separation, one of your priorities is going to be the care of your children. One of your options is to put in place a parenting agreement. This could be a parenting plan or a parenting order. A parenting agreement is an agreement between parents or carers as to what the care and living arrangements for the child or children will be. It’s always best when parents are able to reach a mutual agreement that works for all parties and is focused on the well-being of the child. As part of the mediation process, you are able to negotiate your own parenting agreement without having to drag out a custody battle in the Family Court. A parenting plan is a written agreement between the parents regarding arrangements for the ongoing care of the child. The plan would be signed and dated and reflect the terms agreed between the parents. 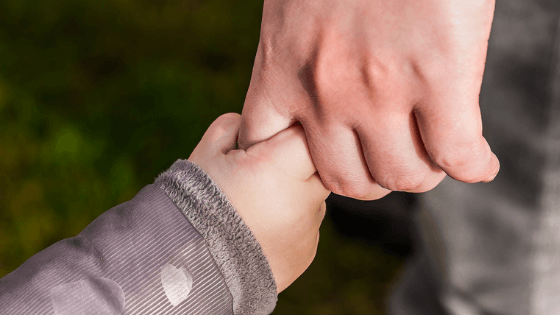 Although there are some sample parenting plans on family websites, there is no prescribed format and it is not a legally enforceable document. A mediator can help you to create a parenting plan as part of your mediation. If you are unable to reach a mutually agreeable parenting plan, you may need to seek a parenting order from the Family Court. Alternatively, you could use your parenting plan as the basis for parenting orders which could be made by consent. This makes the agreement legally enforceable and binding. maintaining other family relationships with grandparents, aunts, uncles, etc. Relationship Australia has a handy parenting plan checklist that you can download online. Do you want to create a parenting plan as part of your separation or divorce? When it comes to mediation in Perth, Move On can help you move on quickly and affordably. Speak to us today – call 0418 928 448 or contact us online for an obligation-free and confidential chat.